Sorry to burst your bubble but just because you get a college brochure from Harvard doesn’t mean Harvard is actually interested in admitting you (photo credit: Brocken Inaglory). Many colleges send out brochures. Maybe your child received college brochures this week from Yale, Harvard, Stanford, Penn, and even Kalamazoo College. And maybe your son or daughter jumped for joy. Let’s be real. Maybe you did, too. Like really, really high. 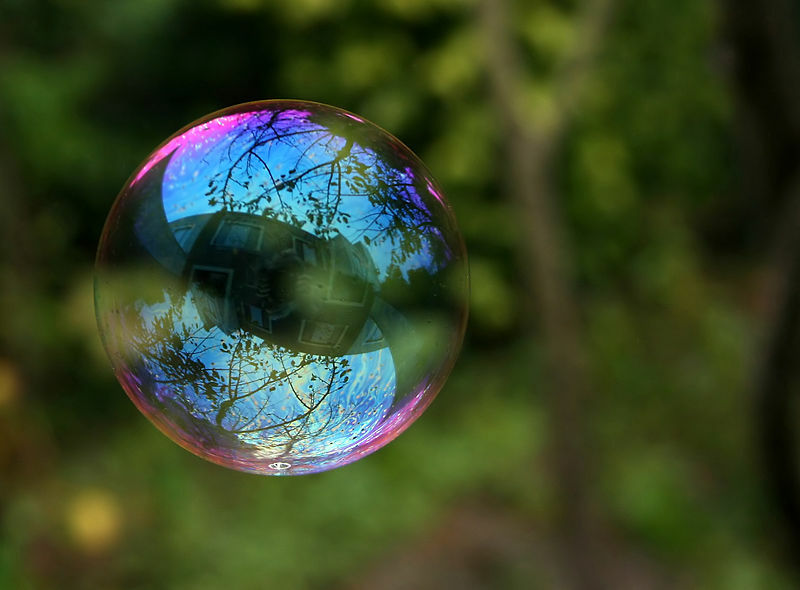 We hate to burst bubbles but one of the main purposes of our college admissions blog is to demystify highly selective college admissions and to debunk commonly held myths surrounding the process. So let’s burst this bubble and bring you back to reality. Those brochures aren’t worth the paper they’re written on. Not one bit. These colleges are simply encouraging your child to think about applying to these schools. They want your child to apply. They want to boost their application numbers. These brochures are by no means an indication that this school has any intention of admitting your child. To believe such is nice, but you wouldn’t be living in the real world. You’d be living in a fantasy world and we are not about fantasies at Ivy Coach.